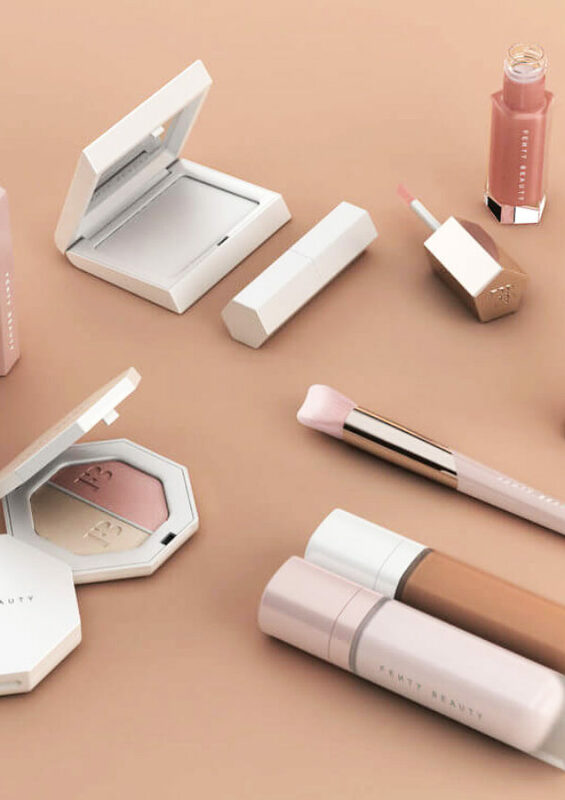 I am SO excited about the launch of Rihanna’s beauty line, Fenty Beauty. After seeing 40 beauty gurus try Rihanna’s 40 shades, your mind will be blown by how diverse her products really are. 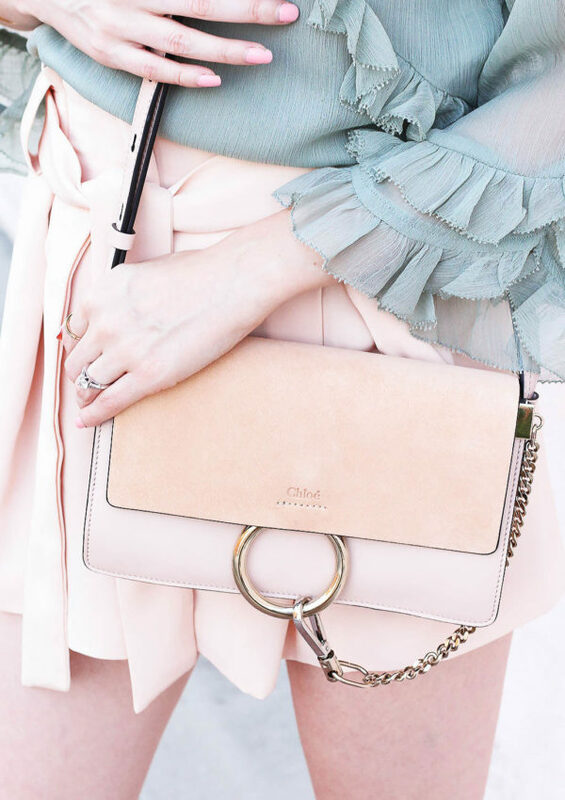 Buying your first designer handbag can be both a blessing and a challenge. Designer bags are quite the investment, so I created this guide to help you choose the best fit for your lifestyle. One of the most difficult things I face is maintaining a stylish work wardrobe. I always drift towards stand-out pieces like these rainbow pants or a pink leather jacket. Yes, my style can get just a little extra. Through my corporate experience (all 2 years, lol) I have found some brands that make looking stylish for work as simple as putting on the clothes. One of my favorite workwear brands is Banana Republic. Their style is so sophisticated and I can easily be wearing 3 Banana pieces in one outfit on any given day of the week. My Banana collection keeps growing, but hey I can’t complain! In an industry that celebrates youth, I want to celebrate successful women with one of the most important qualities in a person – life experience. I have always been a goal chaser and have high hopes for myself to achieve success. These women are role models to me for many reasons. They are true to themselves and through that they have achieved success that meets many definitions. 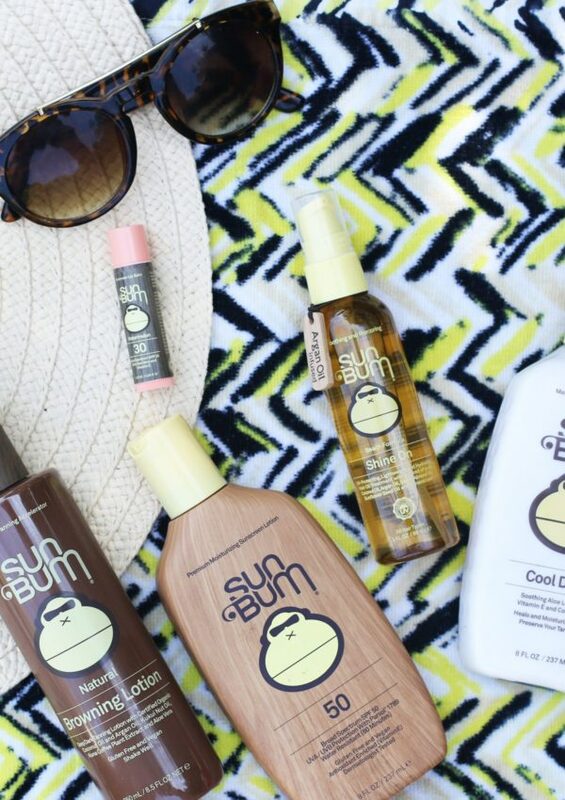 With the intense summer heat and strong rays from the sun, your hair and skin need products that they can rely on. 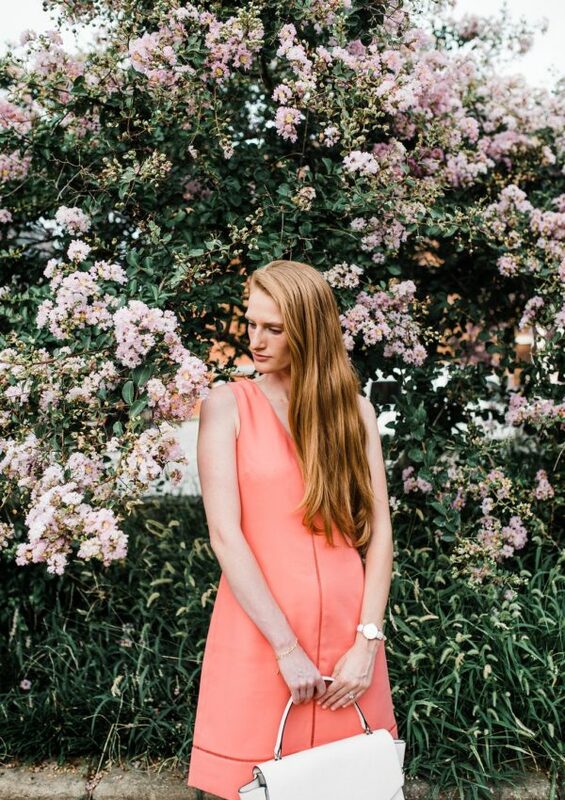 From refreshing lotions and potions, to strengthening your skin and hair through hydrating formulas – I’m sharing all of my favorite summer beauty products for you to see. Take a peak below! I’ve linked each and every product for you to shop directly. I recently discovered this brand named C/MEO Collective. They are an Australian brand that creates trendy and unique clothing.